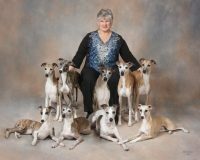 My name is Elizabeth, I am part of an amazing family of 8. 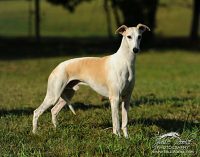 Our primary residence is in Ocala, Florida on a three acre farm. 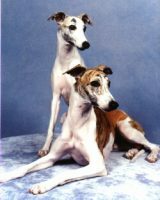 My husband and I didn’t always own or know about the wonderful breed of Whippets. 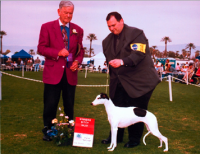 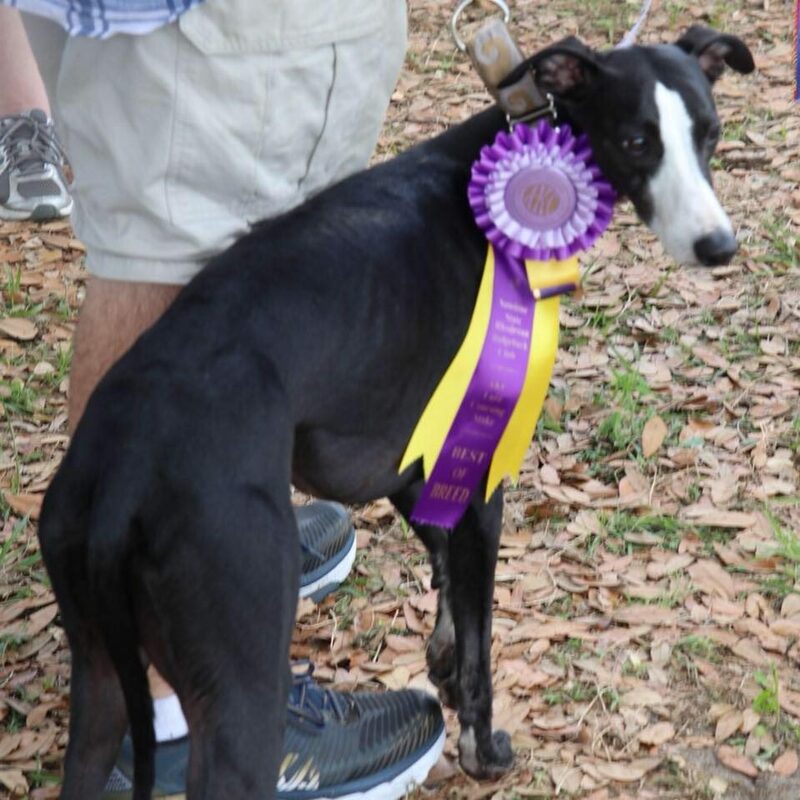 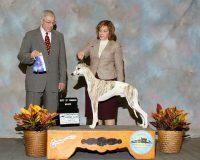 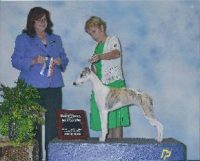 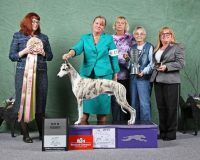 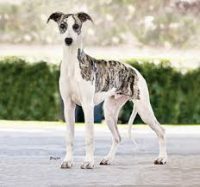 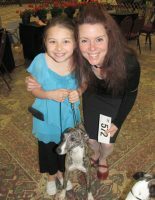 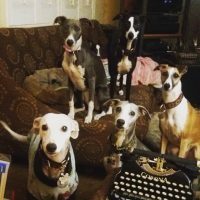 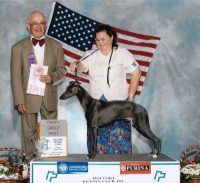 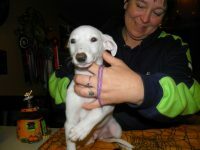 We did much research on many, many breeds and decided over 9 years ago on adding a Whippet to our family. 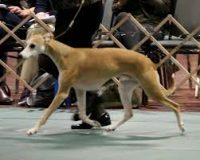 With finding this spectacular breed ,we have acquired a friendship with amazing, wonderful mentors and have truly enjoyed the world of sporting and showing.